Have you ever tried an avocado smoothie? If you haven’t, now is the time. Avocado smoothie tastes so good. It’s like having the creamiest vanilla ice cream shake. 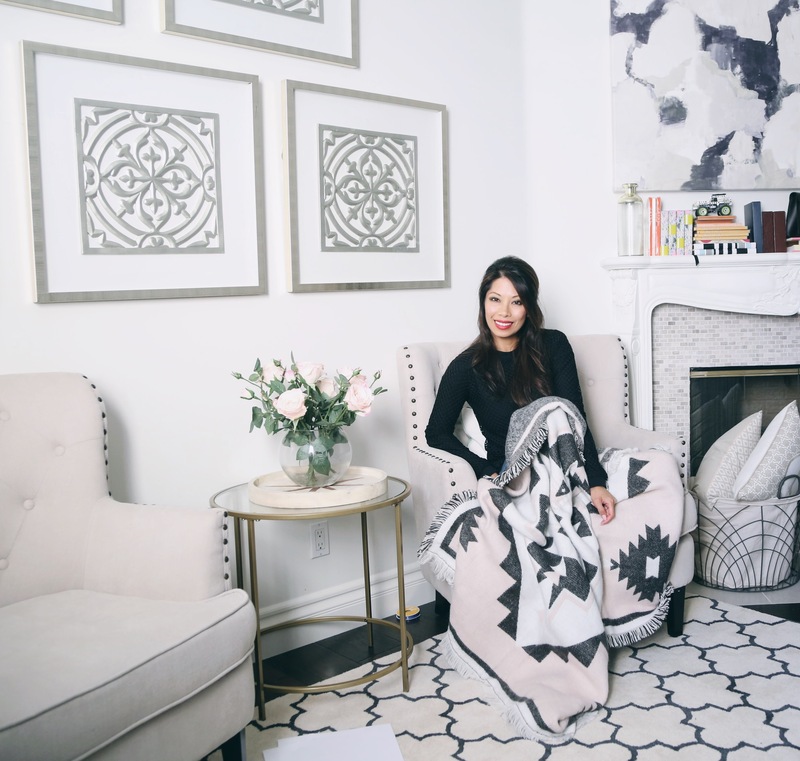 I am an avocado lover and by far my favorite use for avocado is as a dessert. Sorry guac lovers. There’s just nothing like a delicious and healthy avocado smoothie for dessert. It is creamy, delicious and filling. It is almost a meal in itself. Best of all, avocado is full of nutrients, vitamins and minerals. This includes Vitamin C, E, K, Niacin, Pottasium and Copper. Avocado is also full of fiber and has high content of unsaturated fats and fatty acids. This easiest avocado smoothie tastes so good, you won’t believe it’s good for you. It is decadent, creamy and tastes like the most sinful shake. Below is my go to, easiest avocado smoothie recipe. You can modify this recipe by adding ice, using dairy free milk alternatives such as almond milk or hemp milk, and other sugar substitute like agave syrup. In a blender- quickly blend all the ingredients. We have the Blendtec and I literally use the smoothie button for about 6-7 seconds before turning it off. The Blendtec is a very powerful blender. If I leave the smoothie button on for this easiest avocado recipe, the smoothie becomes almost like whipped cream. It still tastes delicious, but I like my avocado smoothie with tiny avocado pieces for a little bit of texture. You can always experiment to figure out what you like. You can also add ice for a more ice cream like smoothie. The taste, on the other hand, is always on point. 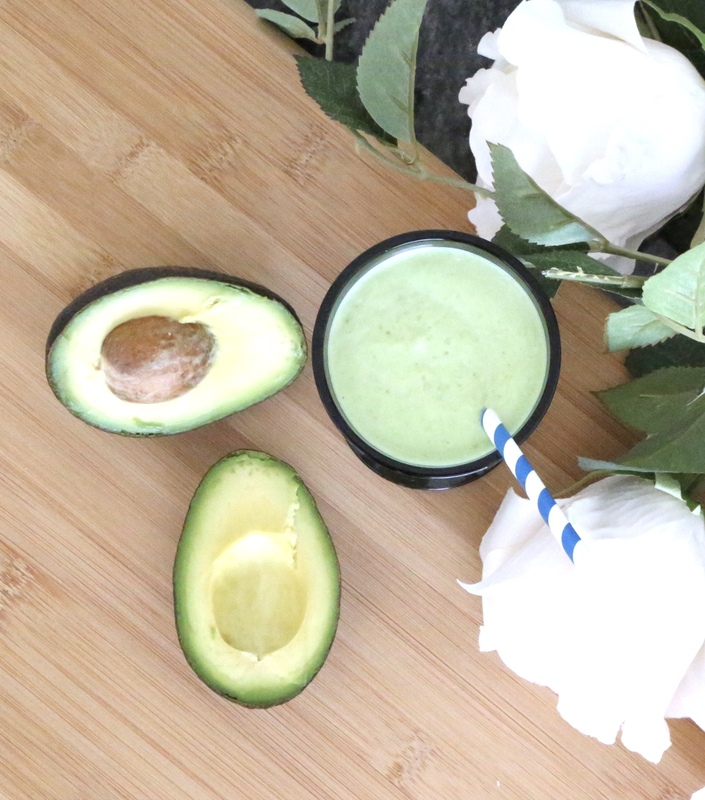 This easiest avocado smoothie recipe is definitely foolproof. Have you ever tried an avocado smoothie? I love avocado but I haven’t tried an avocado smoothie before. I just got a new blender and I am ready to try new recipes!! This avocado smoothie looks delicious hun. Yuuum it looks so delicious! I have to give this a try, my new smoothie maker just arrived so I can’t wait! That looks good and healthy too. My Mom used to make me one for me. 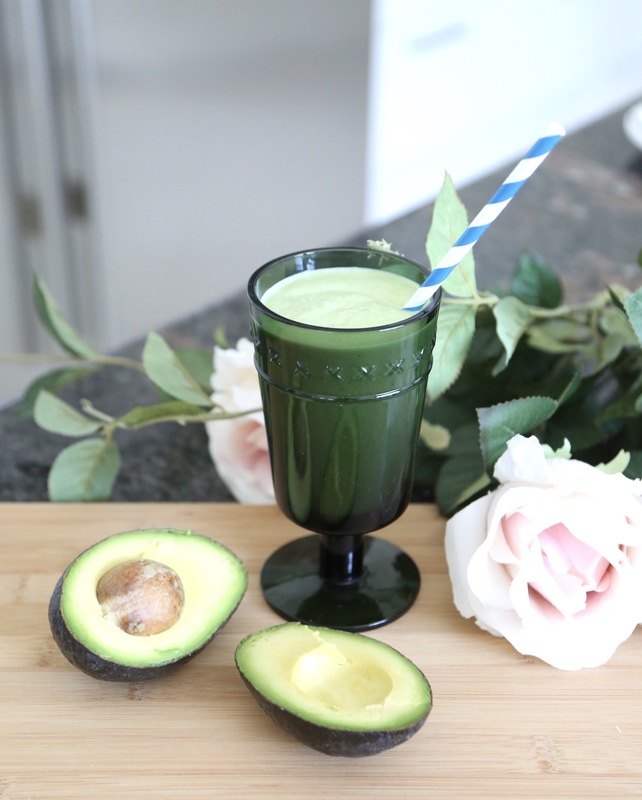 Never tried an avocado smoothie before, but this one looks amazing! Hi! I must try! …looks delish! Have a blessed day! You should, it’s so good!! Love avocado smoothie! I like how yours is so simple! Every recipe I have required several more ingredients. Definitely going to try this one! Hope you are having a lovely week so far :) We have got some autumn weather here at last so I’m excited I’ve gotten to layer up a little!